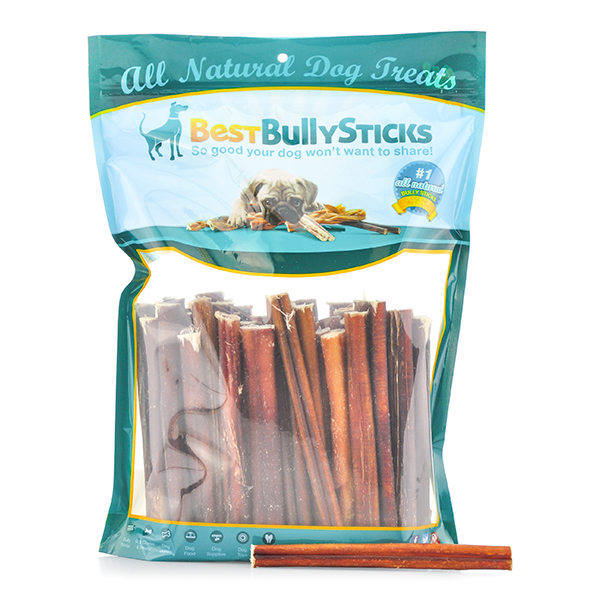 Best Bully Sticks New Year’s Sale Ends Tonight! 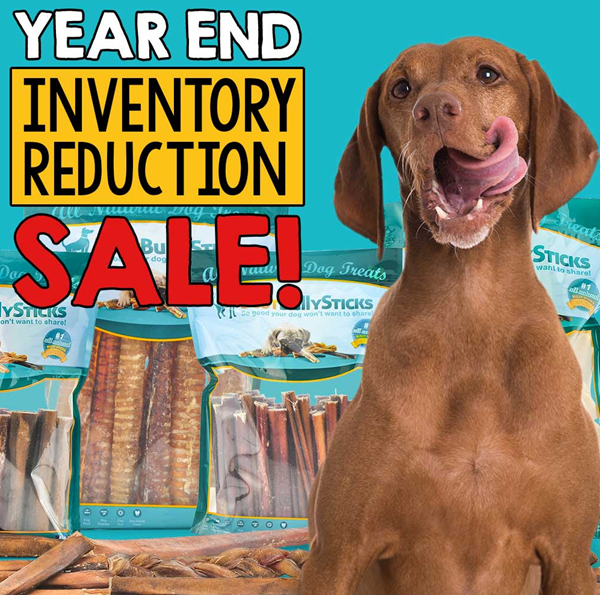 If you’ve been waiting for a deal to restock on natural chews and treats for your dog, now is your chance. 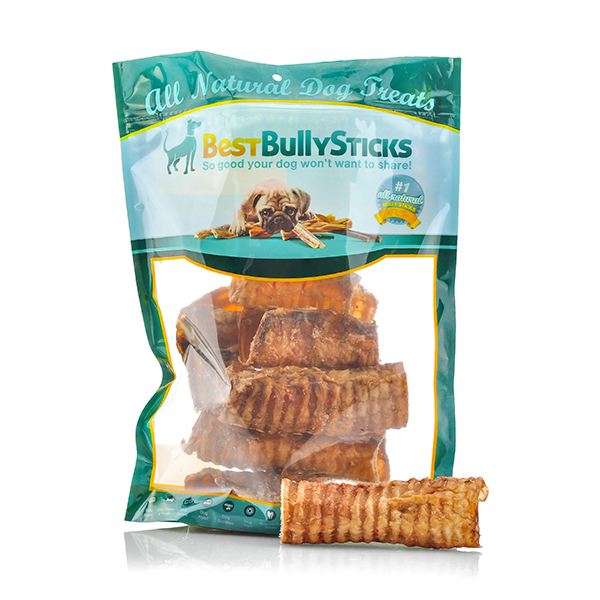 Save on bully sticks, lamb ears, gullet pretzels and more at the Best Bully Sticks Sale. 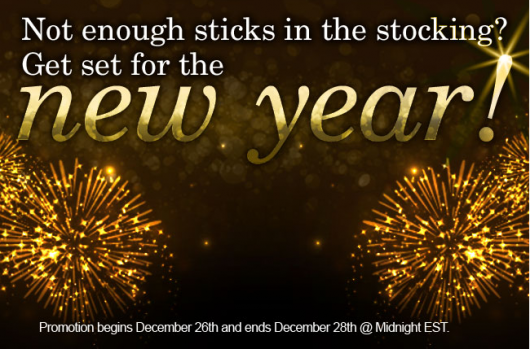 This special New Year’s Sale ends at midnight tonight, so be sure to stop by! 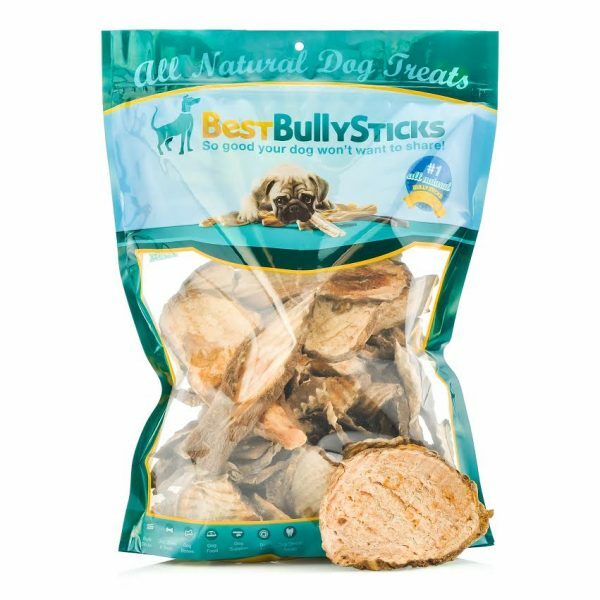 While you’re there, be sure to also check out the Free Shipping Department for a large selection of items that ship for free from Best Bully Sticks with NO minimum purchase required. 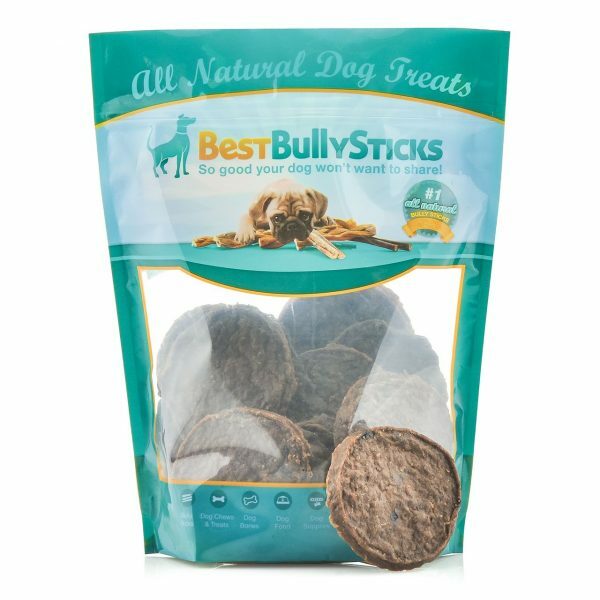 You’re sure to find all-natural treats your dog will love! 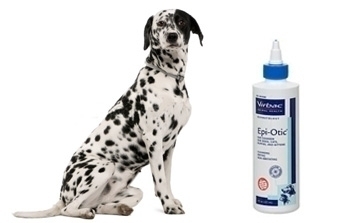 Epi-Otic Ear Cleanser for Cats and Dogs $12.45 Shipping Included ($19.99 reg)! 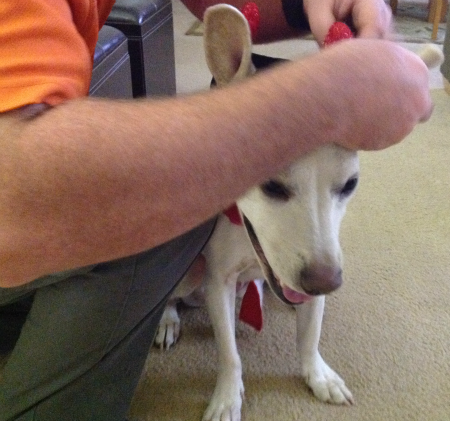 Cleaning your pet’s ears doesn’t have to be a complicated. Just make sure you use a good quality ear cleaning solution like this Epi-Otic Advanced Ear Cleanser from Virbac. 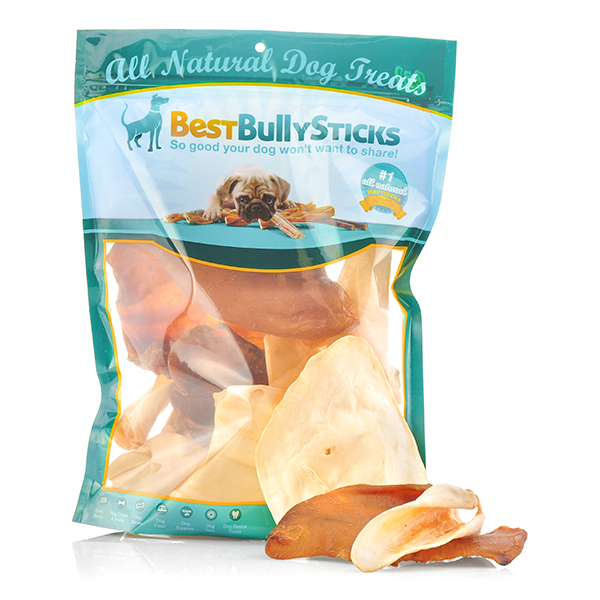 With this pet deal, you can order up to 5 per person plus get 3 more as gifts at only $12.45 each ($19.99 reg). 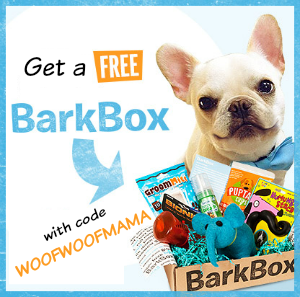 Free Shipping is included. 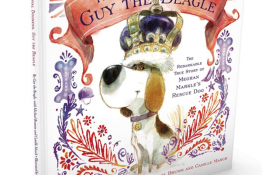 Visit Coupaw.com here to get started. 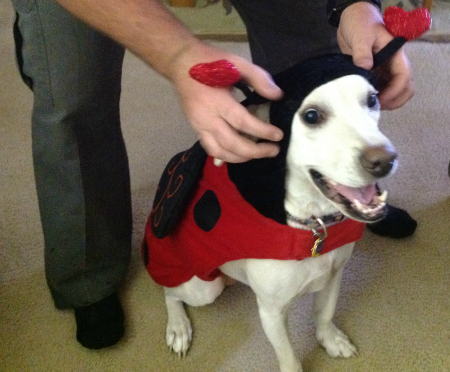 Be sure to check with your veterinarian for medical questions regarding your pet’s ears, especially if you notice chronic scratching or very stinky ears! 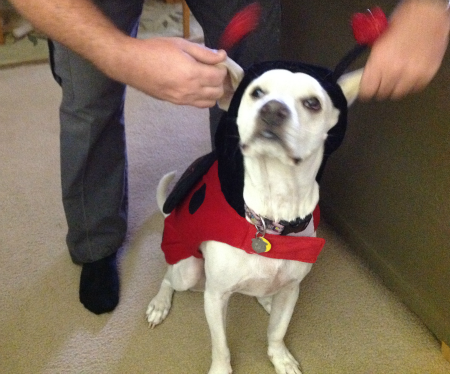 We are professional deal-finders but only a trained pet professional can give medical advice! 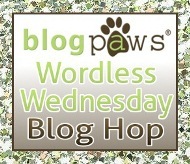 Wordless Wednesday: Do Ladybugs Have Ears? 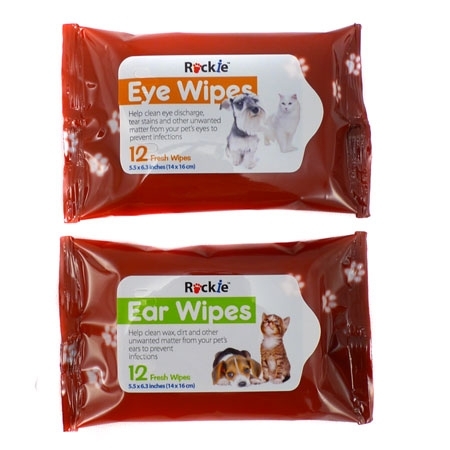 Only $3.98 Shipped for a 24 Pack Of Ear And Eye Wipes for Pets (72% Off)! 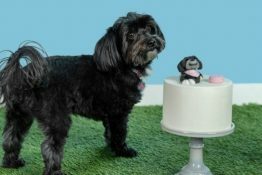 With this super bargain you can be sure to always have wipes on hand to keep your pet’s eyes and ears clean and healthy! 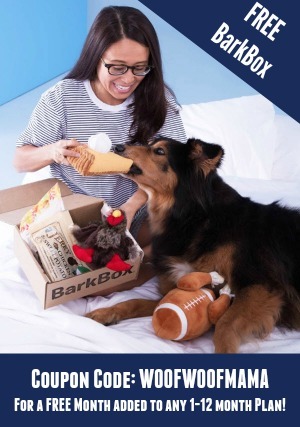 For only $1.99 plus shipping, get a 24 pack of Rockie Pet Wipes. 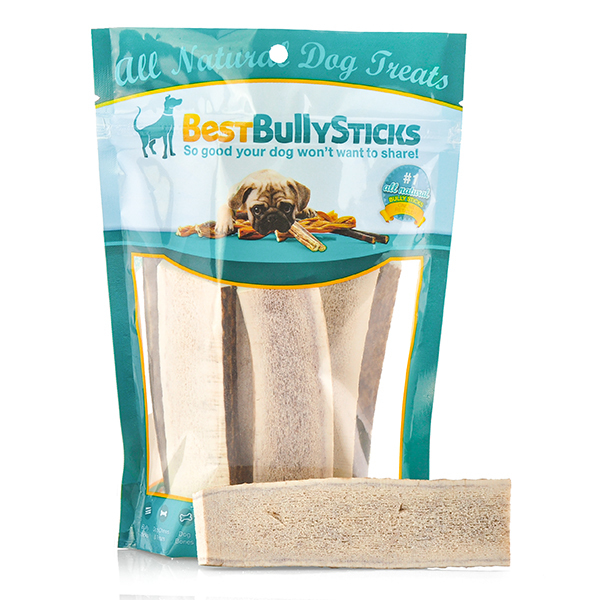 These Ear and eye wipes are specially formulated to remove the goop and gunk that accumulates around pet’s ears and eyes. They come in a convenient, resealable pack that keeps them fresh and moist. 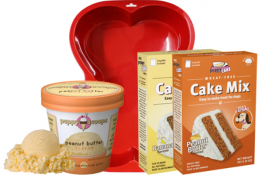 You might want to stock up, as shipping is discounted the more you order!